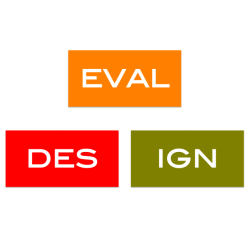 The Evaldesign Team has extensive national and international experience in program design and evaluation. We have a combined research and work experience of over thirty years. We have developed Research Designs and conducted Impact Assessments for a range of projects. Additionally we have worked on Planning and Organizational Capacity Building for multiple stakeholders. Input: Designed randomized sampling strategy to assess the impact of skills training for high schools across the state.